The Asics Gel Upcourt 3 are the latest iteration of the Upcourt line from Asics. 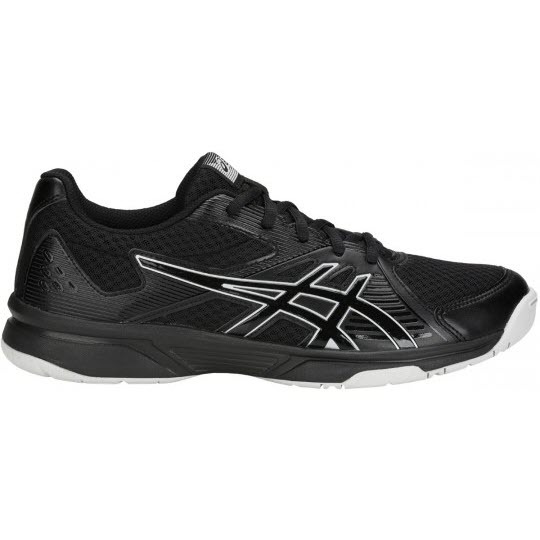 These are the lowest-cost indoor court shoes in their lineup. 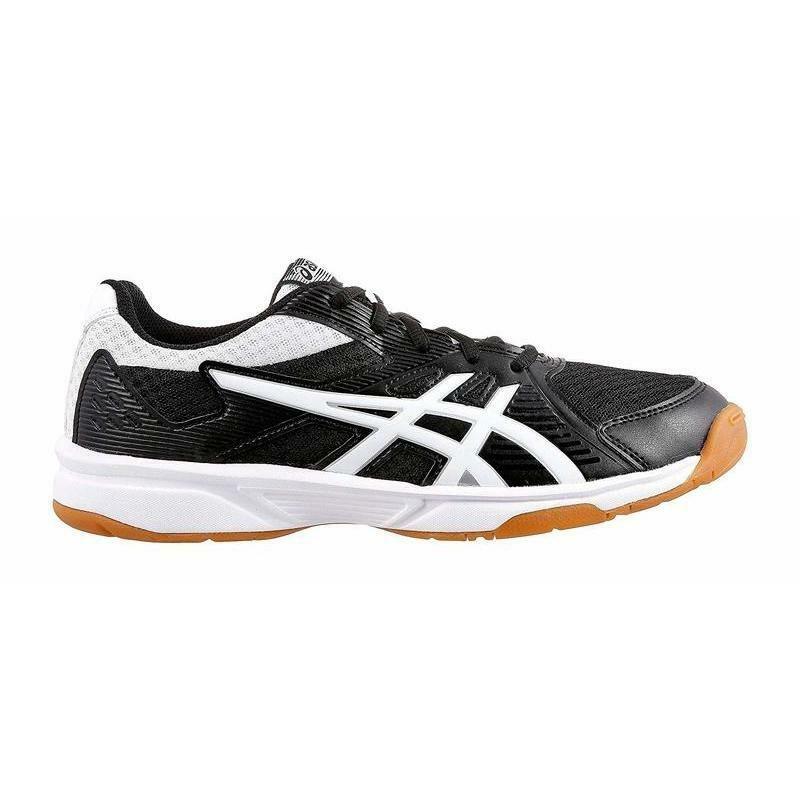 They are coming on the scene in 2018 and replace the Asics Gel Upcourt 2. 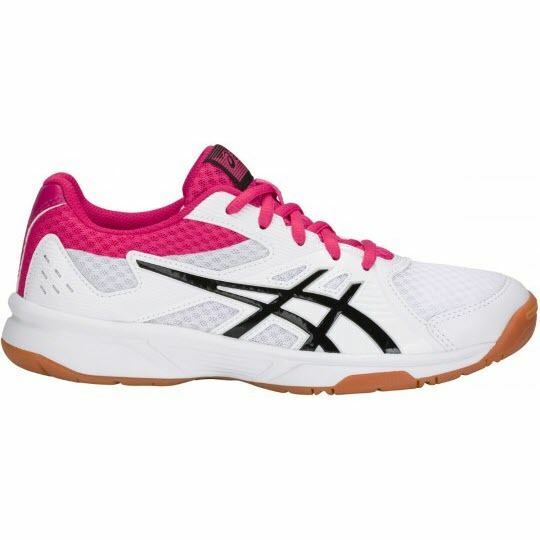 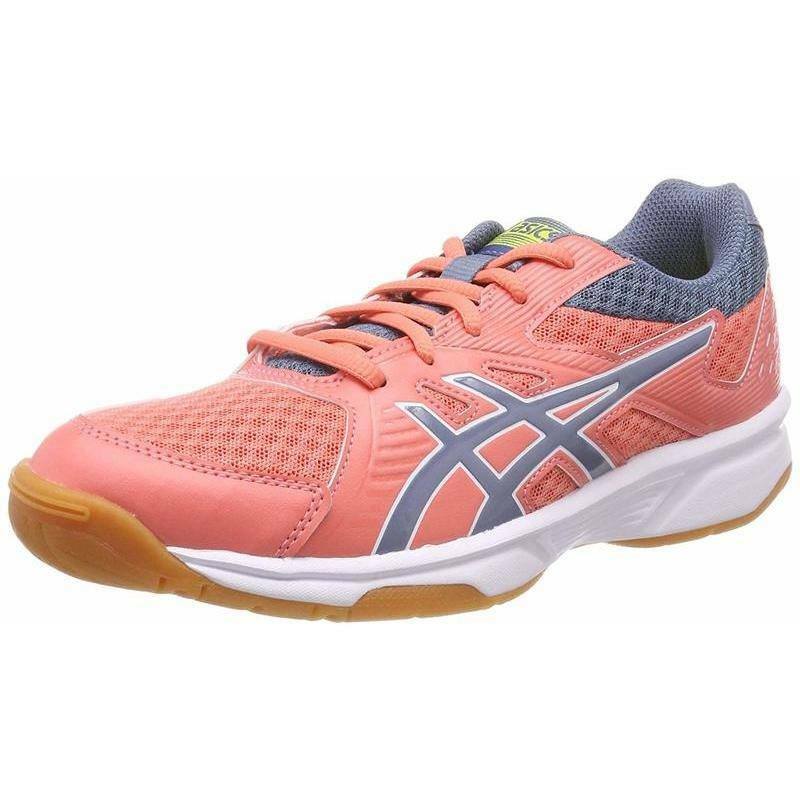 Here are the Asics Gel Upcourt Women. 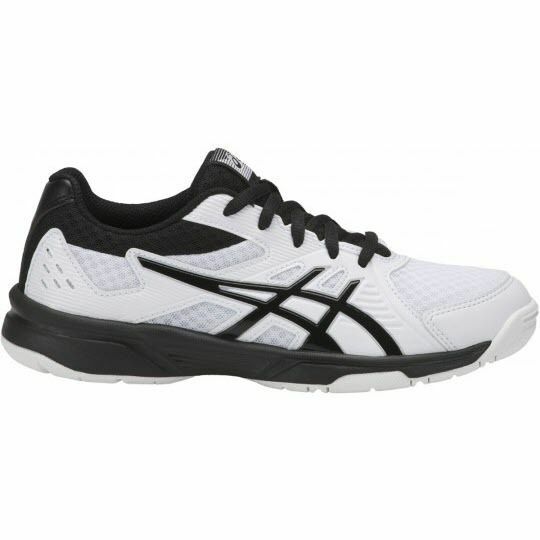 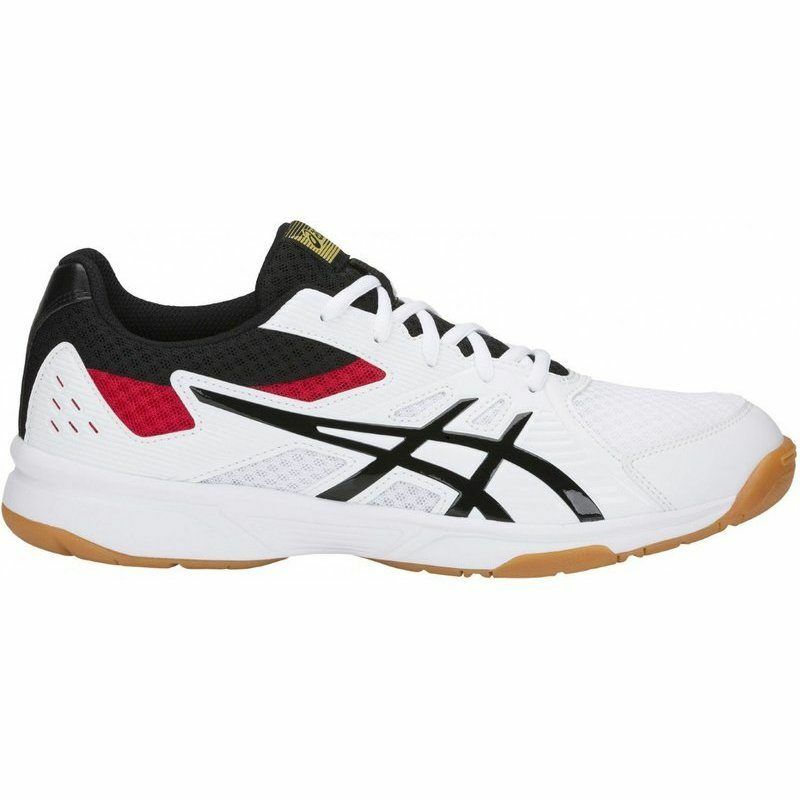 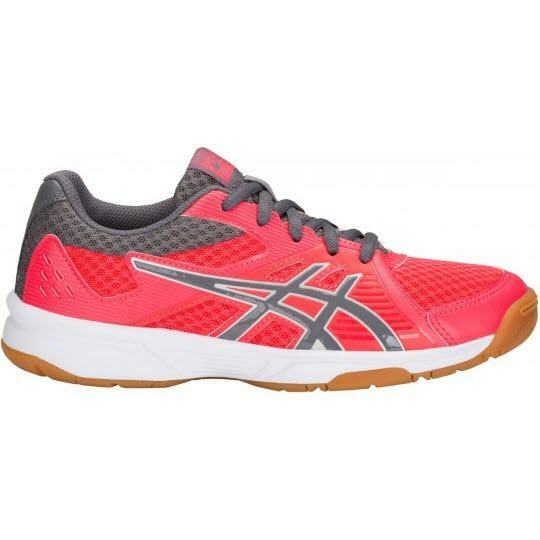 The junior version is called the Asics Gel Upcourt GS. 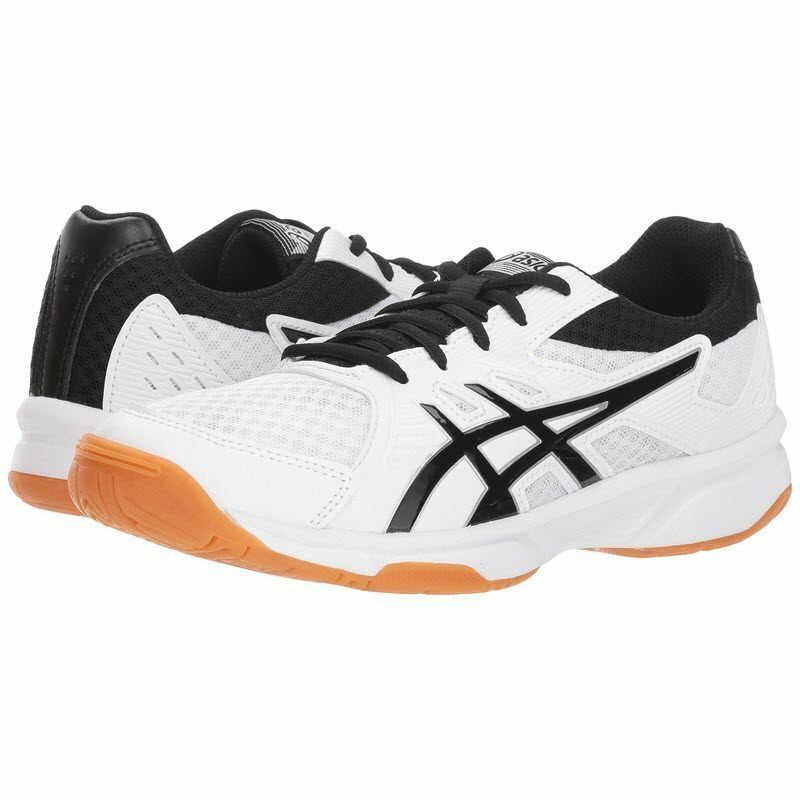 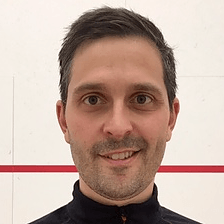 Thinking of buying theses as I am taking up my squash playing (3-4 times/months). Anyone who has tried them and has an opinion?